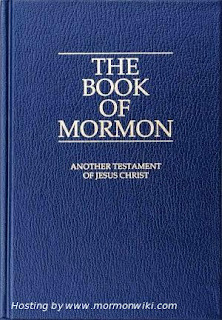 The Book of Mormon Is Changing My Life : Reform worship. "The Person Jesus Christ is big enough to bring his kingdom in anyone’s life, no matter what they believe. Heck, I’m sure my beliefs are whack as hell, and he still breaks into my life." We need to seek God with our whole hearts, knowing that when we see Him face-to-face, we will find that a lot (maybe most?) of our beliefs were "whack as hell." So, so good. Glad I stopped by to read. Excellent post Ryan, and fully agree with how your going about listening and building those relationships. Not only does it show u taking the position of loving them not matter what their position but there is also a hidden reward, and power for the believer humbling ourselves and allowing the holy spirit to work in power. 1) The state of being open and committed to unity that you describe is much like a lot of the writing of Charles Williams (friends with cs lewis and tolkien), especially in his book, The Greater Trumps. 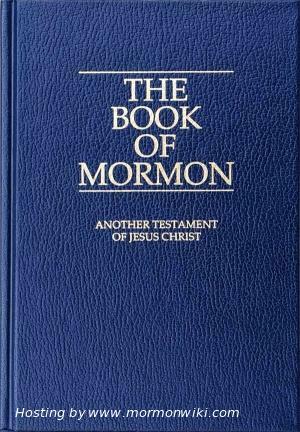 I believe the only one I want to see is The Book Of Mormon! I am waiting for his discount tickets for that one!I have been going to Broadway since I was 13. LOVE IT! I happened on to your blog by accident. I lived in Utah County for 7 years. At one time we lived in a tiny town which was 99% LDS. There were different approaches Christians took to witness to their community. I wish I had read your blog back then. It seems so "obvious" but not the road most travelled. I was a psyciatric nurse and took care of many young missionaries whose secrets and personal demons came to the forefront under the pressure of both the Missionary Training Center and the mission itself. What a gift of love you are giving. God bless you and those precious ones God is bringing to your door. At first, I admit, I was a little worried with where you were going with this! I admit that I was also a little worried along the way down your blog where you were headed to! However, I admire your stance and approach to the souls of men of another faith such as these young men. I like your comment on not believing in an idea, but rather a person, and that person is Jesus Christ. There are so many passages of Scripture that advise not falling for sources that have been added to the Bible, claiming the Bible to be 'inerrant' but I'm sure you are already aware of them. While I do not know what trials you face, or what struggles you have day-to-day, I know that I will consistently pray for your ministry to these young men who sit and talk with you. I know that God will use you where you are to meet them where they are, even if the fruits don't show immediately. In a way, you are just as a missionary in our American world :) If those who claim to follow Christ truly lived as Christ did, I have a good feeling that the world would not be as it is. But one person at a time, taking one step at a time to reach out, as you have, is what it takes to bring the peace and understanding from the Lord that we lack amongst our bickering. Fight the good fight, Brother. I will be praying.